When I was a kid, my family's trips to Disney were some of the most memorable times in my childhood. Maybe it's me, but I get all swept up in the magic... So I have been waiting for the right time to take my kids - when they would remember this expensive trip and could actually do a lot of the most popular attractions. This spring break, we made *my dream* come true, but not without a lot of planning to make sure I got my money's worth we got our money's worth. Honestly, Nate and I joke about how you could take a whole class on Disney park essentials. THERE. IS. SO. MUCH. Here is how I planned our Disney vacation with limited time and funds. 1. Do NOT re-invent the wheel. There are so many people who have already gotten Disney down to a science so I definitely leaned on their knowledge - including one of Nate's coworkers who is a Disney pro - whom we texted while at the parks if we had questions. I'm actually pretty impressed with myself and my planning for our Animal Kingdom day. 2. Do NOT visit during peak times. 3. Save money by staying off of the Disney property. Well on my budget they brought us...LOL My parents were in the park trenches with us, and we had a blast! This was clutch for having a back up plan if we were headed to a scary ride so that Nate and I didn't have to miss out. Nate and I also went back out to Epcot after everyone else was exhausted from our day at Animal Kingdom. 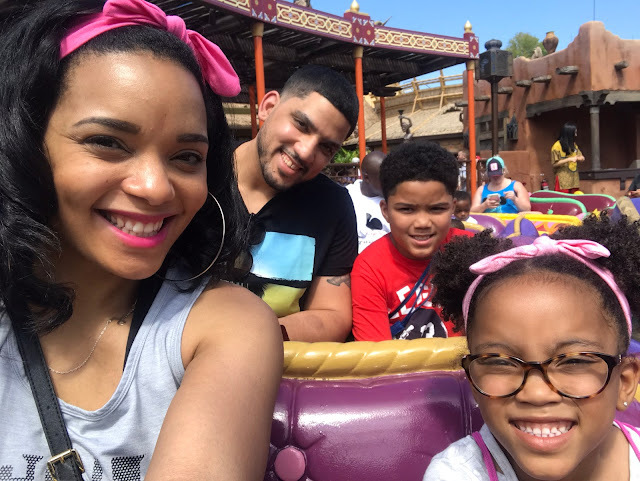 If you are traveling with little ones, the Park Hopper may be an unnecessary expense unless you have a sitter, because our kids were over it after one park. 5. Download the DisneyGo app as soon as you get your tickets. 6. Read up on Fast Passes and BOOK THEM EARLY. Below is a link to an explanation of Fast Passes, but not only is it nice to not have to wait in the long lines, but no matter how "mature" your child, Fast Passes help them not be so miserable. I think you can reserve them up to 30 days ahead of your trip. You get three in advance per day and then when you use those up, you can add them one at a time per person. It works out best if you start with fast passes grouped earlier in the day. We had an amazing spring break. But knowing what I know now, I can't wait to get us back and make our next trip even more memorable! 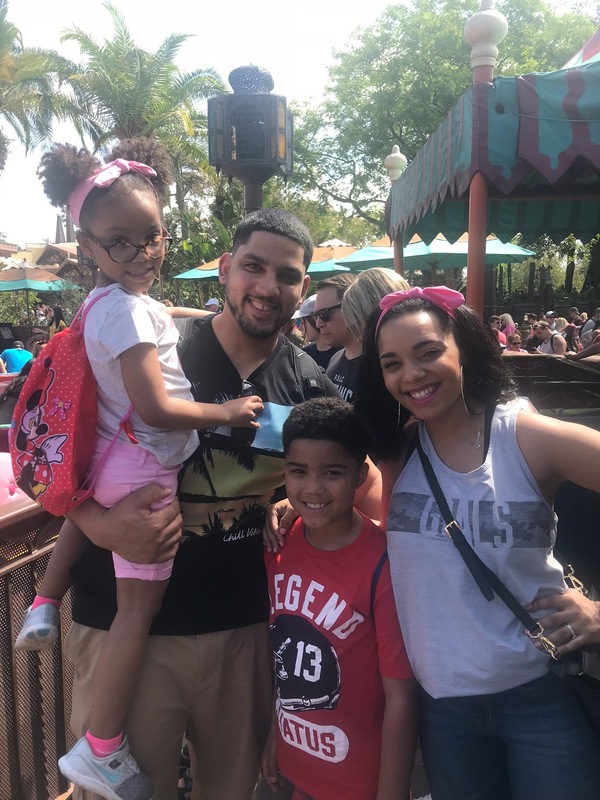 Spring Break 2018: Johnsons Do Disney!